Being a World-Class Financial Analyst - Most Important Skills to Have! What is a World-Class Financial Analyst? A world-class financial analystFinancial Analyst Job DescriptionSee a real Financial Analyst Job Description including all the skills, experience, and education required to be the successful candidate for the job. 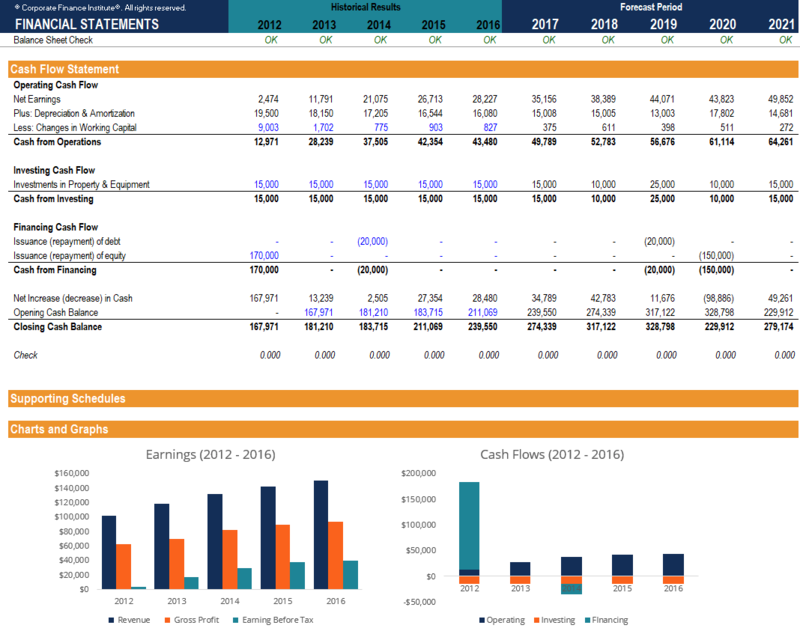 Perform financial forecasting, reporting, and operational metrics tracking, analyze financial data, create financial models has a unique combination of skills that enable them to have an enormous positive impact on an organization. These skills include being able to analyze both quantitative and qualitative data, understanding detailed and big picture thinking, balancing simplicity and complexity, and being technically and socially sophisticated. While the job of a financial analyst is mostly dealing with quantitative data, a great analyst can easily handle qualitative information as well. It can be challenging since most analysts think that if you can’t model it, then it doesn’t count. The art of incorporating qualitative data usually comes in the form of making adjustments, ranking priorities, and incorporating risk. Customer satisfaction, brand value, etc. As a financial analyst, there is an extraordinary focus on details, as there very well should be. It’s critical to ensure that analysis is error-free and accounts for as much detail as possible. Where some analysts fall short though, is getting lost in the detail and losing sight of the big picture. This is not to say that analysts need to think like executives (i.e., where the company is going to be in 10 years) but they should aim to at least see the bigger picture of their analysis and how it fits into strategic decision makingCorporate StrategyCorporate Strategy focuses on how to manage resources, risk and return across a firm, as opposed to looking at competitive advantages in business strategy at the organization. 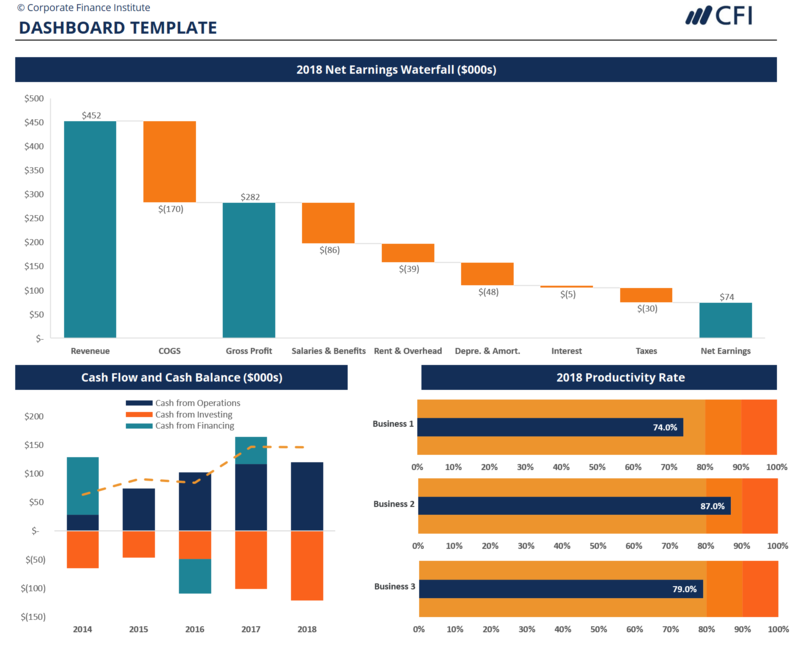 Most financial analysts spend a great deal of time performing financial modelingWhat is Financial ModelingFinancial modeling is performed in Excel to forecast a company's financial performance. Overview of what is financial modeling, how & why to build a model. A 3 statement model links income statement, balance sheet, and cash flow statement. More advanced types of financial models are built for valuation, plannnig, and and similar types of analysis. A great analyst knows how to “right-size” the analysis to the situation, which means determining how simple versus how complex a model should be. This requires making a judgment call about what needs to be extremely sophisticated and what can be simple or basic. A great piece of financial analysis that never gets buy-in isn’t really worth anything. It’s important for a financial analyst to not only be extremely technically strong but also have the social skills to get their work accepted. It means understanding the decision making processes within an organization, and strategically thinking about how to get feedback, buy-in, and implementation of a good idea. If you truly want to become a world-class financial analyst and learn the above skills, then CFI’s Financial Modeling & Valuation Analyst (FMVA)™ certificationFMVA™ CertificationThe Financial Modeling & Valueation Analyst (FMVA)™ accreditation is a global standard for financial analysts that covers finance, accounting, financial modeling, valuation, budgeting, forecasting, presentations, and strategy. could be the perfect option for you. With the right mix of granular detail and high-level strategy, the curriculum covers a unique skill set, not covered by other financial analyst accreditations.